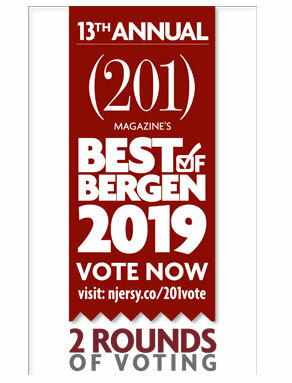 (201) Magazine's Best of Bergen Readers Poll 2019. 1. Print out and hang up the “Polls Are Open” flyers (below) within your stores and in highly visible areas to remind the community to vote. 2. Connect with (201) Magazine’s Facebook page for updates on the Polls, categories, and news on winners. 3. 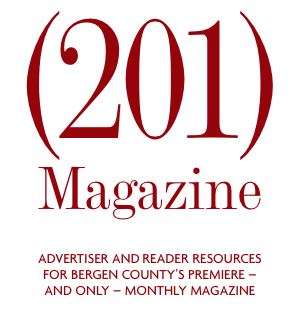 Connect with @201magazine. Check in with (201) Magazine's Twitter account for updates on the polls, categories, and news on winners. 4. Use the artwork provided below to include in email blasts to your customers, on your websites and as additional in-store signage. 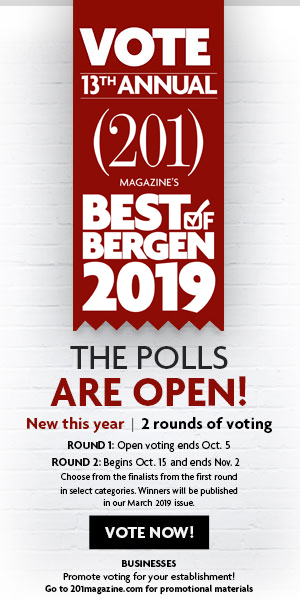 #Bestofbergen when posting on Facebook, Twitter or Instagram about voting or winning the best for your category. #201magazine when posting to your clients or customers about voting on social media so that you get a larger reach. Right-click image above to download.